Abstract: A brand-new kind of transportation, intelligent electric scooter, is emerging as the most popular traffic means among those fashion taste makers. It is not only a sports equipment, but also the mark of fashion development. Bike used to be the cheapest transport means in the past. Recently, with the advance of the standard of living, people put forward higher demand for the quality of transportation. They are eager to take adventure in urban daily life, and Airwheel electric scooter successfully meets people's needs of going-out and expedition. Upholding the idea of environmental protection, Airwheel intelligent electric scooter wins the favor of young users by relying on its outstanding external appearance and superior running performance. As the environmental concept has gradually filtered into people’ minds, almost all the youths attaches great importance to environmental protection when choosing a traffic means. Airwheel electric unicycle is powered by electricity, costing just several KWh of electricity per 100 km. For the customers, riding an Airwheel for daily trip is not only saving much money from buying petrol, but also making a contribution to reduce carbon emission. Airwheel electric unicycle is completely able to fulfill people’s daily travel request within 10 km. 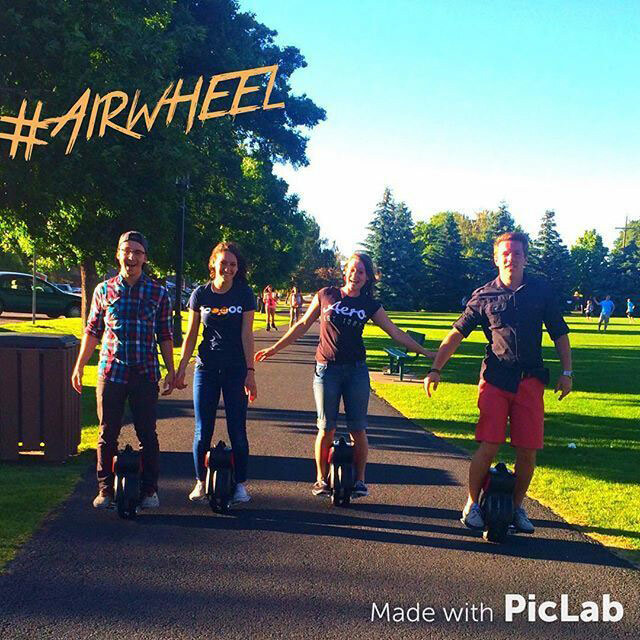 For the students, Airwheel could bring about colorful activities after class and promote them to make more friends. For the workers, Airwheel is the best partner to escape from the heavy traffic jams in commute trips. 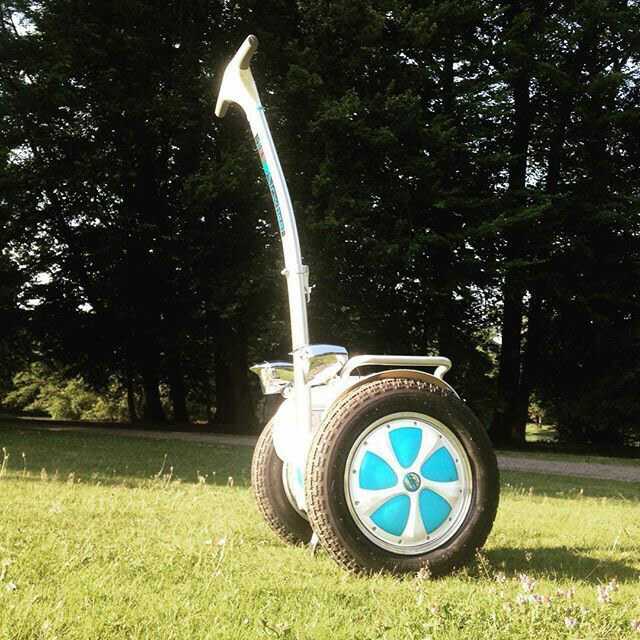 Additionally, Airwheel has a light and small body, weighing only 10kg. That is to say there is no need for the users to worry about where to park it. It could be placed under the table and any other small and unremarkable place. Airwheel also performances quite well in offering physical exercise to the users. Riders on the scooter need to balance themselves to control it and they have to do center of gravity adjustment constantly. If things go on like this, people would gain brain development and upgrade their body coordinating ability gradually. No wonder the trend of riding an has been popular all over the world. Only Airwheel could provide the feeling in the movie of The Fast and the Furious to the users, why don’t have a try?